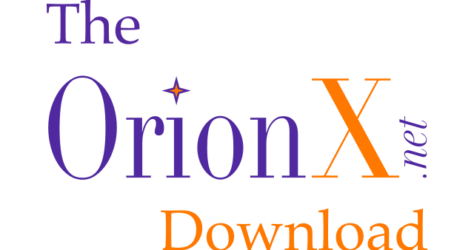 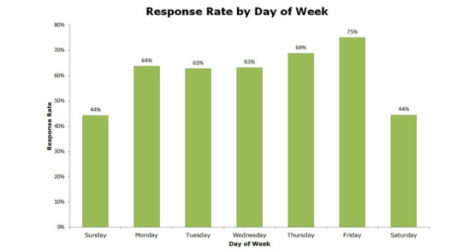 Best Time to Launch an Online Survey? 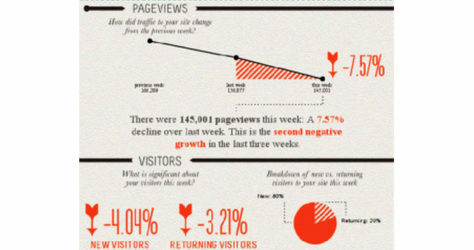 Get Your Website Analytics via Weekly Infographic! 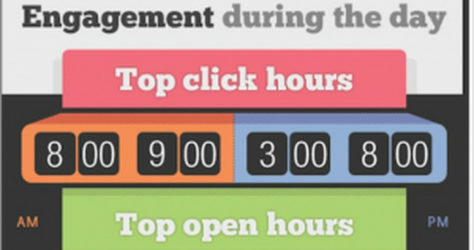 Infographic: When is the Best Time to Send Email?